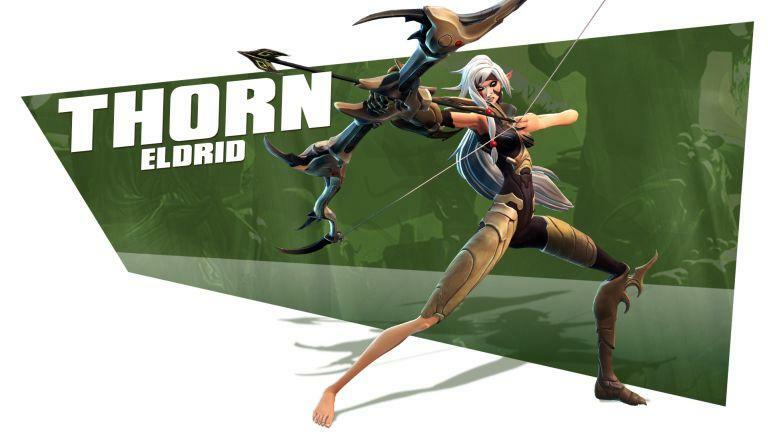 I’m not entirely sure that 2K and Gearbox want folks referring to Battleborn as a MOBA, but here I go, doing it anyways. 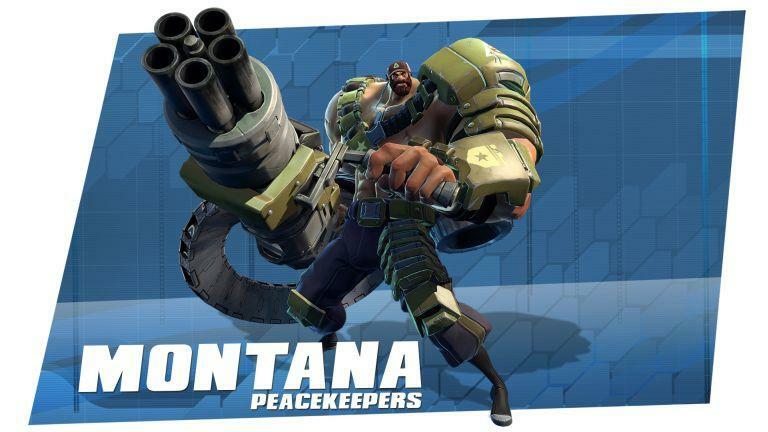 The game is set in first person, and it supposedly has “MOBA elements,” which is what I’ve read from other sites since its July 2014 announcement. 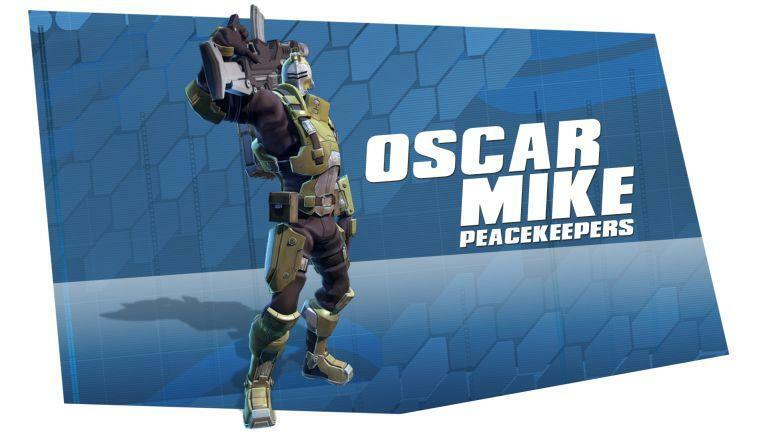 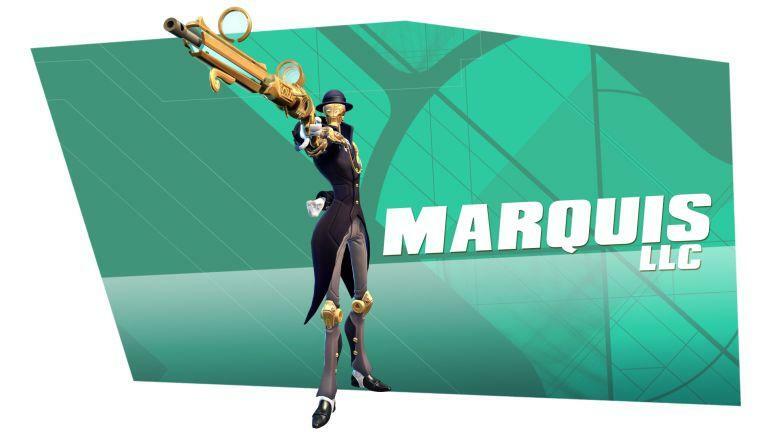 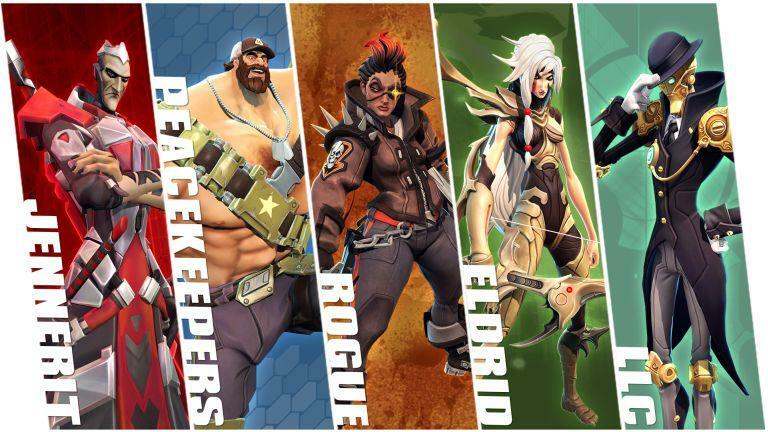 It certainly looks like a MOBA based on the new gameplay and assets that were sent around this morning. 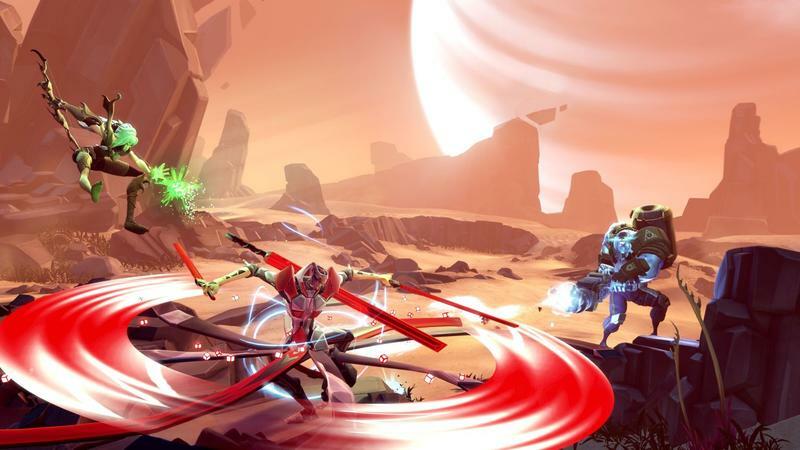 It looks like a blend of Sanctum and Monday Night Combat, and it certainly seems to offer a wonderful art style and action-packed combat. 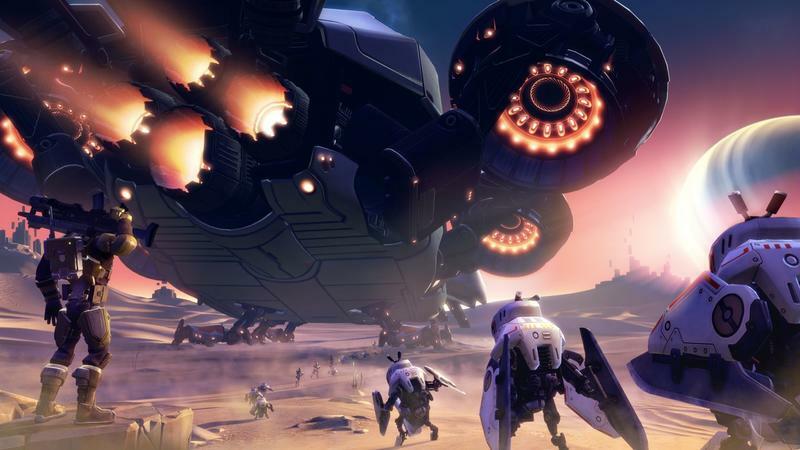 Gearbox has been championing the story of this game, and you’ll hear about that in the trailer above. 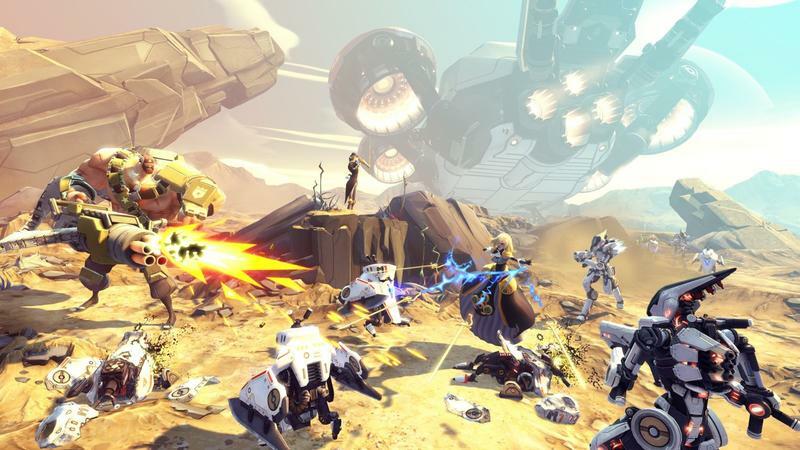 How important that story will actually be to Battleborn‘s gameplay obviously remains to be seen, especially since some games lately have promised huge stories only to fall rather flat in that department. 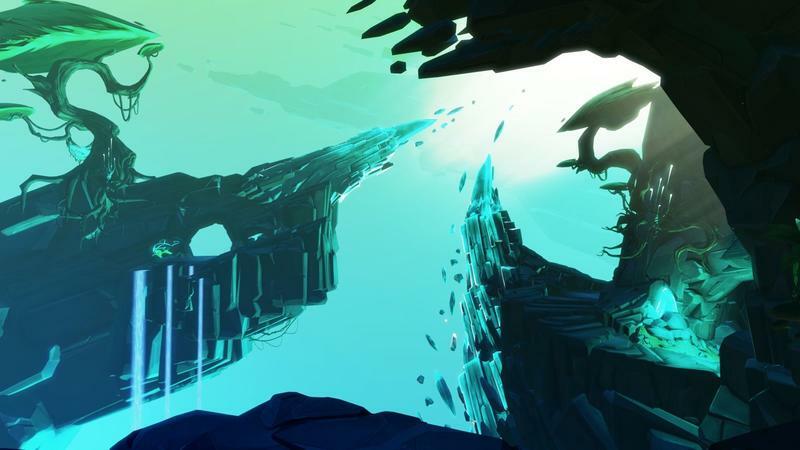 What do you think of the pacing and play in the video above? 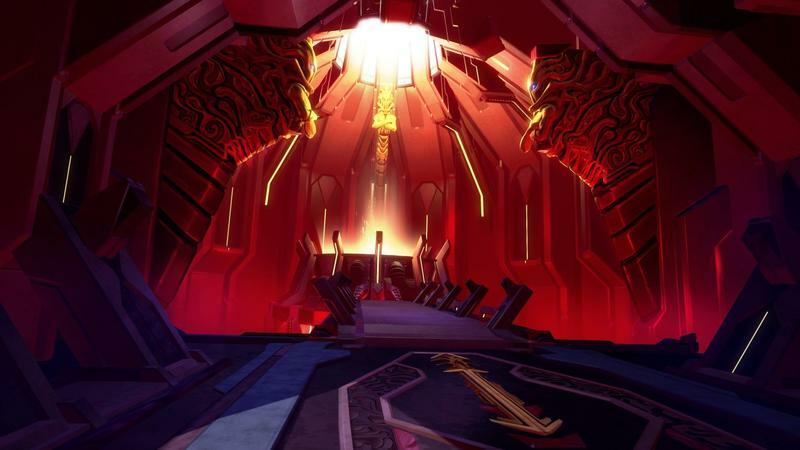 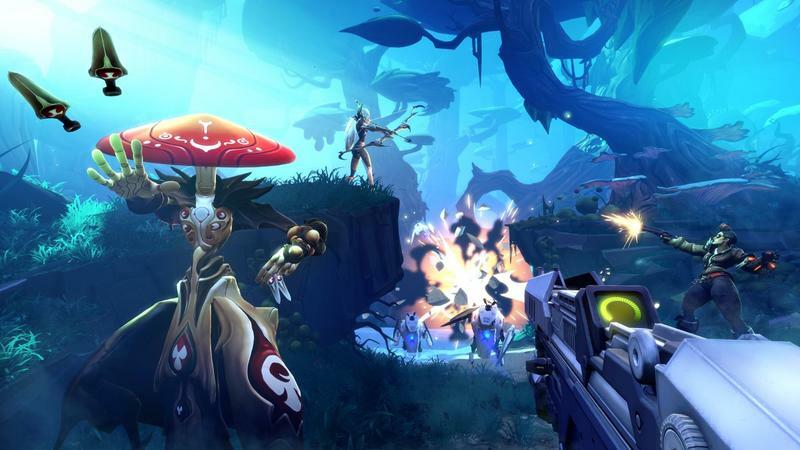 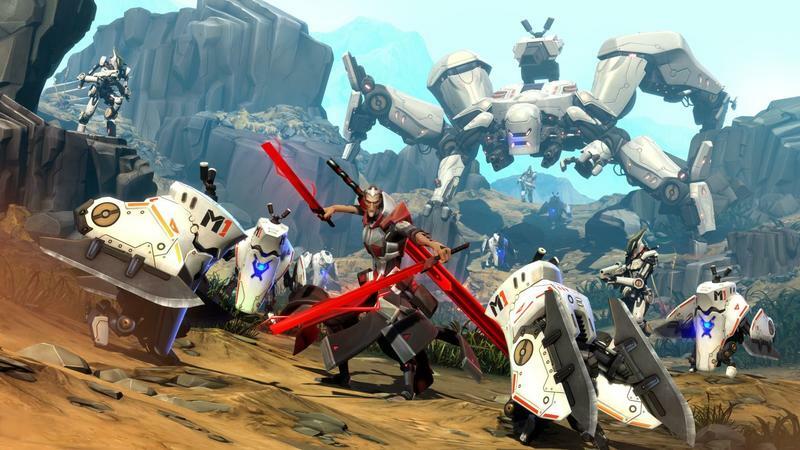 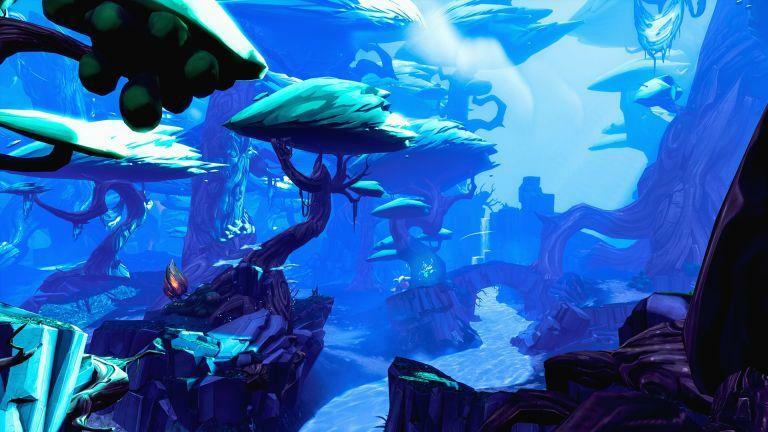 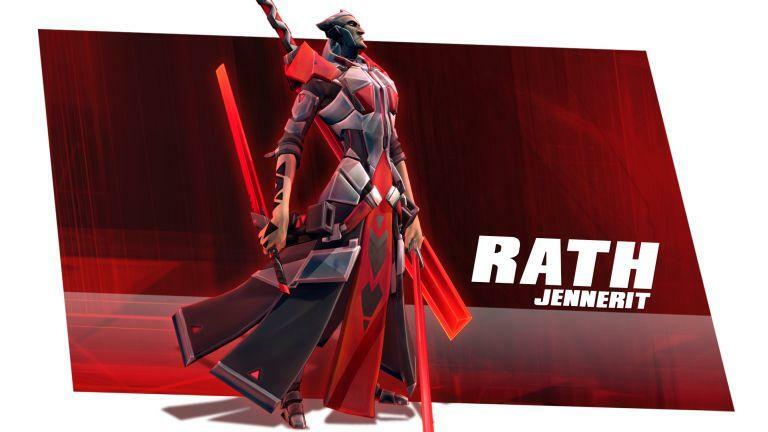 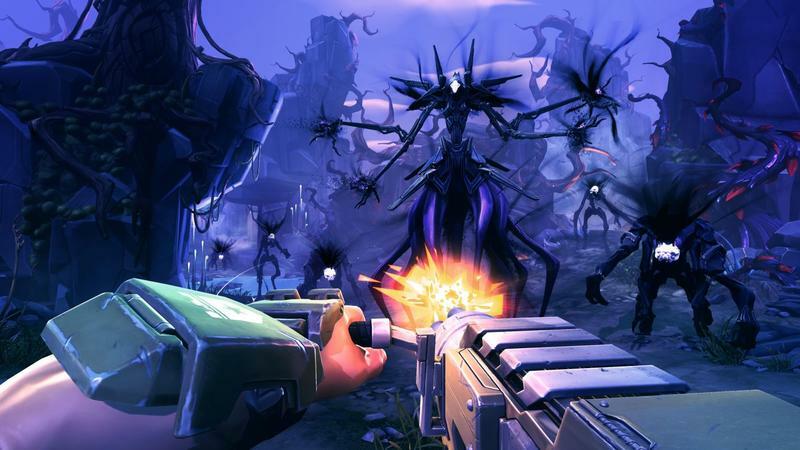 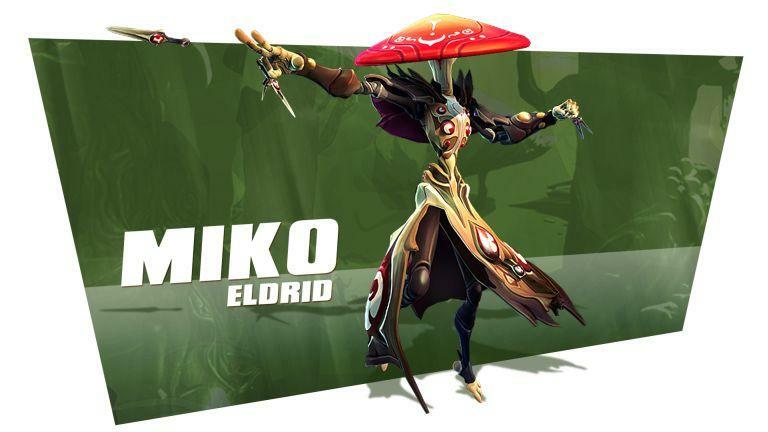 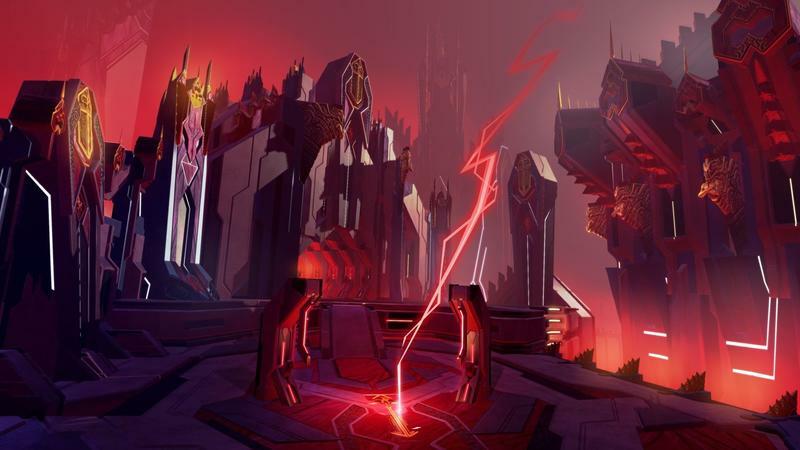 Does Battleborn look like a game you’ll be in to when it drops? 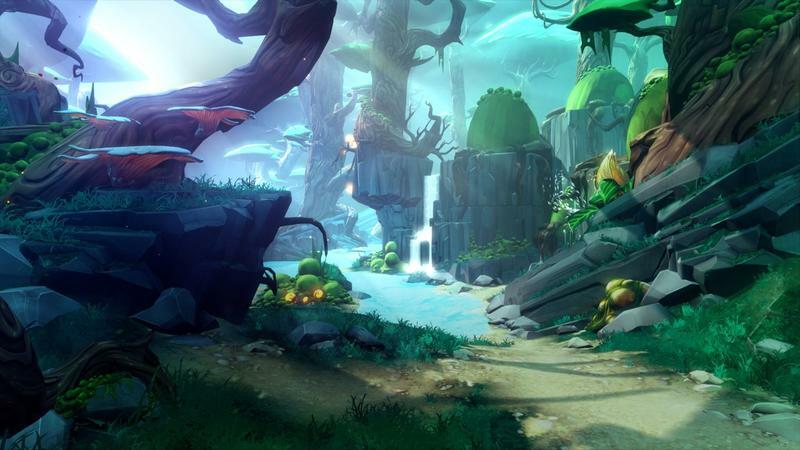 The title is set for 2015, and it will release on the PC, PlayStation 4 and Xbox One platforms.